What makes high end audio unique? Park Avenue’s network and structured wiring services combine home automation systems, lighting control systems, whole house audio and video systems, and local-area-networks through a centrally controlled network. "I had the pleasure of buying a Marantz NR1603 from Park Ave Audio and I could not have been more pleased with my buying experience. Overall, if you're looking to buy a higher range audio system for your home and the time to sit down and listen to different speakers/subs/receivers (they have 2 listening rooms set up)...Park Ave Audio is a real good bet." 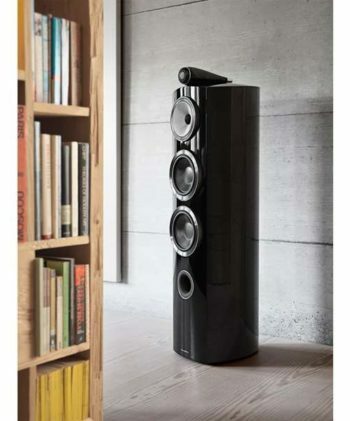 "I also picked up a new pair of the Definitive STLs for my other room in my house. The staff was very knowledgable, patient, and attentive to my inquiries on my new speaker selection. I would shop with them again in the very near future on my audio/ home theater purchases!" "Andrew and the installer did an excellent job updating wiring and installing a modest sound system upgrade for my apartment. Their service was excellent. They were always on time when they visited my place. Wiring was neatly and professional - they left my apartment without making a mess. They also gave me very good advice as to what to install without pressure or up selling. I strongly recommend Andrew and the company to assist you in selecting and installing a sound system." "Our experience with Park Avenue Audio was spectacular. Andrew gave us an incredible amount of personal attention, showing us the full range of options available to us within our price range, and answering all of our questions (and we had many!). We ended up with the most amazing system with the most exceptional sound ever, and the Park Avenue Audio team went out of their way to get us the best possible value. 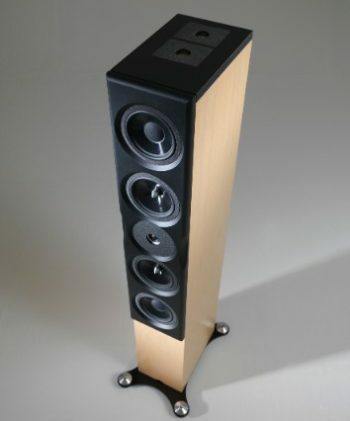 Park Avenue Audio and Andrew are truly the best, and we will continue to shop there for our audio needs in the future!" 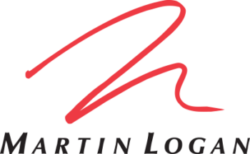 "Andrew was absolutely excellent, knowledgeable and told me what the BestBuy guy conveniently did not, that Martin Logan just revamped their entire line of Electrostatic speakers and the new models are absolutely amazing, a many-year improvement. Boy would I have been upset to find out that my speakers were dated technology (which you never find out until after the Bestbuy return period)! Andrew got everything right AND returned my setup emails at 8:30 at night on SUNDAY. " "Every time I've ever been here the staff has been SOOOOO great and super kind. I come in to browse whenever I'm in the area and have time to spare. I always make it clear that I'm just browsing/killing time and these guys NEVER hesitate to still spend time with me, chat me up and let me demo the super high-end equipment. Wanna try headphones? no problem, they let me try six pairs for over an hour. Wanna sample $1500 speakers... no problem? Done and done. In the same visit try $22K speakers NO PROBLEM they let me sit there until I was ready to leave." "Michael was very helpful and everyone there was friendly and professional. Their location is amazingly convenient, well kept, and comfortable. I tried out a few pairs of headphones and had 3 separate employees ask me if I had any questions. If anything they are too helpful! They never tried to upsell, I never felt pressured to buy anything, and their prices are reasonable. I had plenty of time to test everything and ended up loving a pair of Audeze cans. They didn't have the headphones I wanted in stock, so they had to order them. They got there later than expected, so Michael offered to deliver them to my office in the area. I didn't take up his offer, but Park Avenue Audio is everything that an audio store should be and more. If you are in the market for a nice pair of headphones, earbuds, or home audio system, then stop by here first." "It was a really relaxing and engaging experience and I felt like the staff really understood exactly what I was looking for and didn't talk down to me even though I wasn't going to spend anywhere near the high-end of their customer base. I wasn't aggressively upsold on more amplifier than I needed even though my upper bound on price was probably twice as much as what I spent. A brief price comparison suggested I got a very fair price on the amplifier as well! I hope to come back soon the next time I need some audio equipment, or maybe just to relax and hang out and listen to some music in their beautiful showrooms." 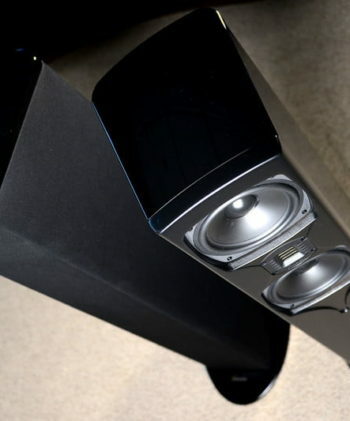 "I am a customer of Park Avenue Audio, a high-end audio retailer at 440 Park Avenue South. I want to commend the customer service of both Andrew Lorberbaum and Michael O'Keefe, two members of Park Avenue Audio's sales staff. Andrew helped me pick out my system, with which I am thrilled. Although I was looking to buy many components that were more expensive, Andrew correctly steered me toward some lower-priced, but great-performing and great-sounding pieces, each of which, when put together, made for a terrific stereo system with which I am very pleased. Andrew knew my budget and was able to come in under budget. He did not try and up-sell, even though he knew I had more flexibility in my budget. He also picked out terrific interconnect cables to complete my system." 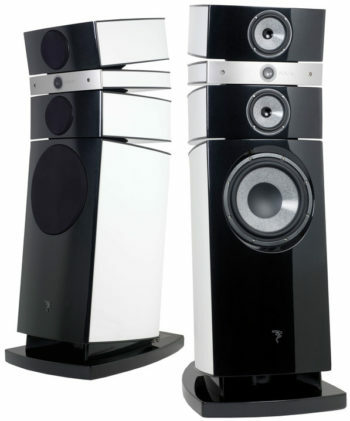 "Park Avenue Audio is one of the last great high-end audio stores. Their selection is excellent and they respect your budget. If you're lucky enough to work with Andrew Lorberbaum then you'll be in great hands. He's down to earth and really knows his stuff. Best of all he's honest. When you're buying high end audio you don't want someone who only likes the products his store sells. Andrew is not like that. He takes the time to learn your tastes, discusses products on the market even if he doesn't carry them, and has the confidence to know that his products speak for themselves." "I promptly bought a pair Boenicke w5's in walnut. I will add a sub when i spend some time listening to see if i really need one in my small-space ..with difficult room placement problems Mike Deutsch helped me and actually listened to me ..and he filled all the requirements of my request ..it doesn't get any better than that." "Andrew helped me assemble the system I dreamt about as a boy: modern, refined, elegant, easy to operate, and spectacularly beautiful with incredible sound. Quite frankly it would never have been this good without all of Andrew's expertise, advise, kindness, and tireless support. Everyone at Park Avenue Audio were pure professionals. I cannot possibly say enough good things about them. Thank you, guys!" "Most importantly, Andrew didn't push me at all and actually steered me to equipment that wasn't the most expensive by a long shot but which best suited my current setup and what I was after- which included a hi rez streamer and a phenomenal DAC that performs way better than products at much higher prices. Needless to say I'm thrilled with my new gear (truly amazing) and had a great experience at Park Avenue Audio. Highly recommended." Thank you for your interest. For questions or comments, please use the information listed here or fill out the form below to let us know about the project you have in mind. We look forward to hearing from you soon.